West Virginia is a southern state that is filled with good hardworking people. Plus, the state has tons of beautiful nature places. One thing that you will definitely want to get if you have your own home in WV is flood insurance. Much of the state might be prone to floods. Even places that now have no flood warnings might become prone to them in the future. Flood insurance isn’t usually covered in a usual homeowner’s policy, so you will probably have to get special coverage that includes flooding. You will want to make sure you’re covered because recovering from such an event is really expensive! You need to also consider the fact that the wind in West Virginia can be a big problem. Wind storms cause a lot of damage and they are actually the biggest cause of home damage in the state. Hail is a problem too. It leaves dents and breaks windows. So, you should check and double check that your home insurance policy covers both wind and and hail so you’re not left uncovered. The other thing that is a problem in the state are sinkholes. Mining has been going on for a while and some places are starting to sink because of it. 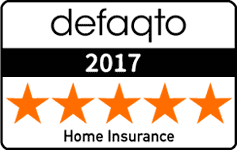 Most home insurance does not cover this so you will need to get something called mine subsidence coverage in addition to your home insurance policy. WV is known as the mountain state because it is part of the Appalachian Mountain Range. The weather is always more extreme up in the mountains which is why some towns at higher elevations might see higher home insurance rates. The cheapest home insurance West Virginia can be found in a few different places. First up is Charles Town. It’s a small town of about 5,000 people that is about 75 miles away from Washington DC. Even though it’s a small town it’s pretty important. It’s the county seat which means that a lot of kids from the whole county come to school here, and back in the 1700s James and Dolly Madison were married in this region. Shepardstown, on the banks of the Potomac River is also very cheap for home insurance West Virginia. The most expensive home insurance rates will be found in Logan. This is a place where there is a lot of crime that leads to rates that are about 50% higher than the rest of the state. Williamson is a place that has some high insurance rates too. It’s the starting point of the Hatfield McCoy marathon which is where people come from all over the US to race in memory of the famous dispute between two WV families. 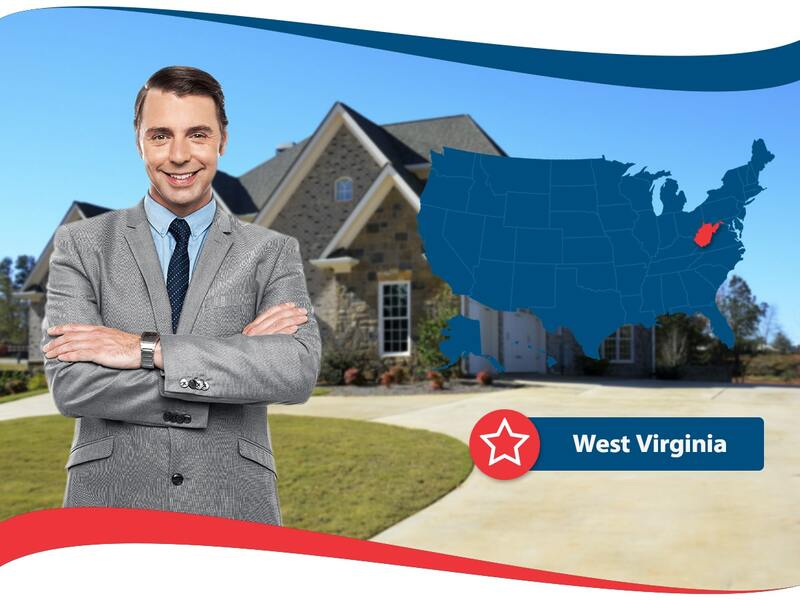 The disparity between the places for the cheapest home insurance West Virginia and the most expensive is pretty great. In the cheapest regions you will pay around $900 and in the most expensive you can expect to pay twice that. However, no matter where you live you will want to have coverage to make sure that you can rest easy even when the unthinkable happens.